When setting up PromLTS, we ask users to insert remote_read and remote_write details into their prometheus.yml. Since Prometheus can be installed a lot of different ways depending on your setup, you might not directly encounter the prometheus.yml file when you first start. This is a quick guide to where you’ll find that configuration for different methods of installation. When this launches, Prometheus starts running straight away, using the same default prometheus.yml file included in the downloaded package. To override this default configuration you’ll need to mount a prometheus.yml file from your system onto the docker container. Copy the yaml from github as above, or download and unzip the package and take the prometheus.yml file from there. Then add the remote settings, and take note of the path to the file. 1. Send a SIGHUP signal: use docker ps to get the name of your container, and then docker kill to send the signal to the container name or ID, e.g. 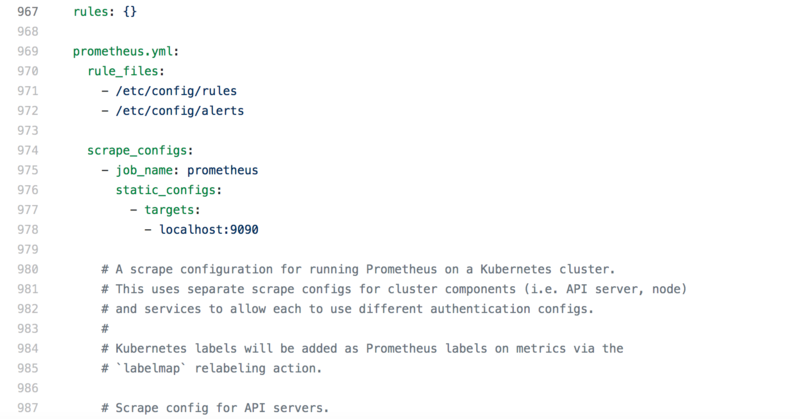 Kubernetes (or k8s for short) supports Prometheus metrics natively; Prometheus in return can automatically discover Kubernetes metrics if it’s running in the k8s cluster in its own container. 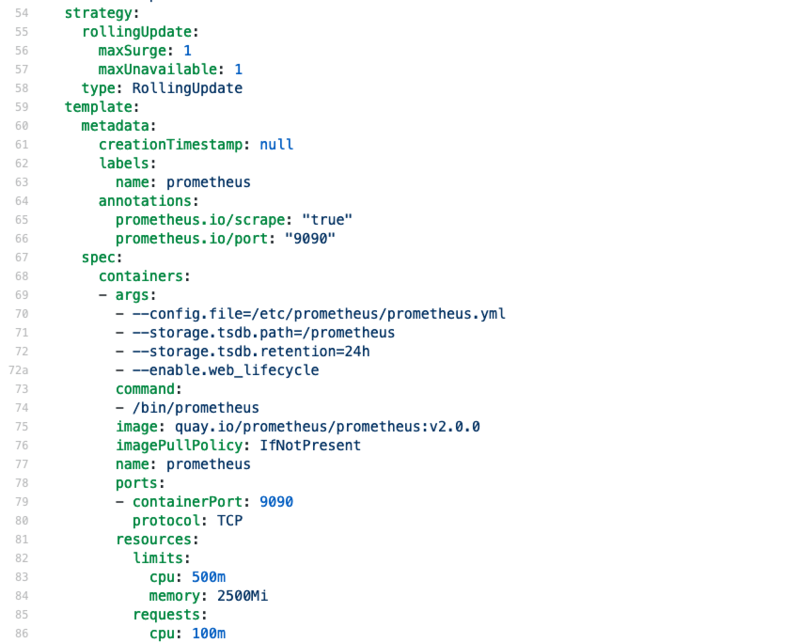 You can find dozens of articles on how to deploy Prometheus to k8s on the web, for example this guide, but most of them provide all the files you’ll need so you might not spot where the prometheus.yml file is hidden. The prometheus.yml file is embedded inside the config-map.yml file, in the “data” section, so that’s where you can add the remote_read/write details. Just make sure that the indentations are correct, since they’ll be more indented than in the standard config file. The new config-map.yml will be rolled out to the containers in the pod within a minute or two, after which you can trigger Prometheus to reload using the /-/reload endpoint provided you’ve passed the --enable.web_lifecyle flag. There’s no specific way to send a SIGHUP signal to a k8s pod, so if you haven’t got that flag enabled, you’ll need to scale the pod down to 0 containers and back up to the desired number again. All the new containers will use the new configuration. If you’ve only been using local storage for Prometheus that could mean losing your data, but a standard Kubernetes deployment for Prometheus uses a separate storage volume. Then you can roll out an update to the prometheus pod, which will restart all the containers with the flag and the new configuration. 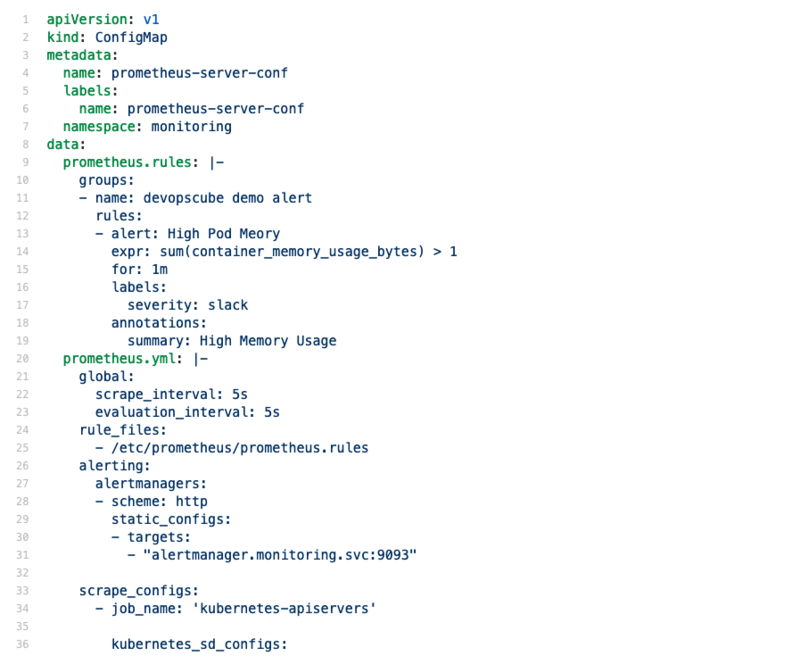 Kubernetes can be quite complex even for standardised deployments like Prometheus, so a deployment management tool called Helm was developed to make deploying applications easier. Quick installation instructions can be found here if you don’t already have it set up. This file is massive! But if you scroll down – or more reasonably, use ctrl-F and search – you can find the prometheus.yml file in there, in a section titled serverFiles. Helm rolls out the minimum change possible, so all it will do is distribute the config to the existing Prometheus containers and reload them. --web.enable_lifecycle is active by default in helm version of Prom, so if you don’t see values coming into PromLTS, you should be able to send a POST to reload - or to receive a helpful error message.